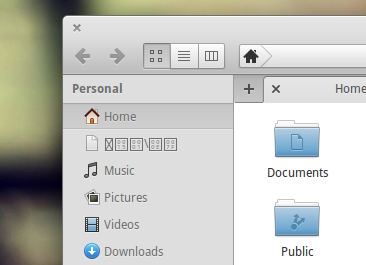 To reproduce : start up elementary OS, open Files : the bookmark is fine. Close Files, then open it again : the bug appears. My system is fully up-to-date. Bug partially fixed : I removed pantheon-files-plugin-ubuntuone and that solved the issue. > You received this bug notification because you are subscribed to Files.